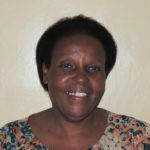 Founder and Director, Joanne Jorissen Chiwaula obtained an A.B. 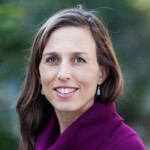 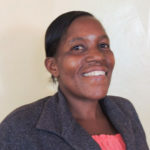 from Brown University in International Development and then studied at the University of California at San Francisco to become a Certified-Nurse Midwife and Women’s Nurse Practitioner. 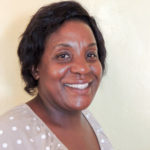 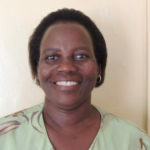 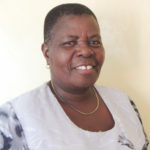 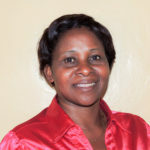 Baby Care Programme Manager and Acting Director, Beatrice Namaleu is a Malawian nurse with over 30 years experience in maternal and child health. 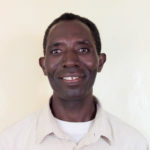 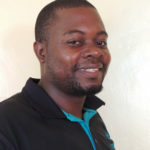 Gerald Maganga, we honor your service and you are with us in memory always.